Posted on September 24, 2013, in Five Elements, Uncategorized, Yungdrung Bon Sacred Symbols and tagged five elements, sacred art, yungdrung bon. Bookmark the permalink. 3 Comments. Hello ! I’m doing some research on Tibetan flags. 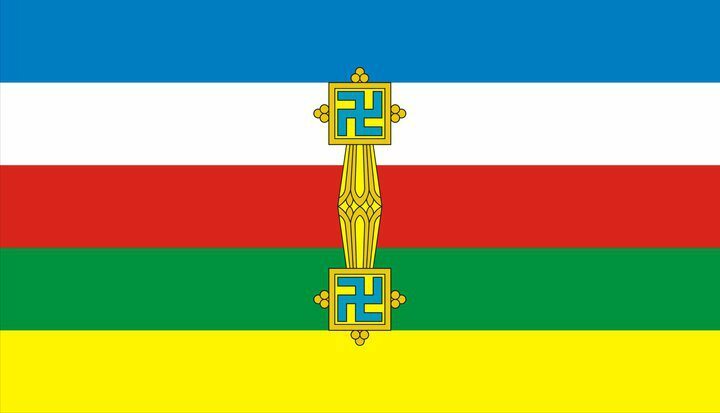 Would you have more informations about this flag, who designed it, its meaning and so on ?